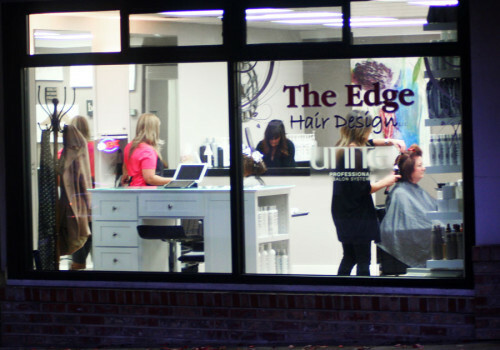 The Edge Hair Design is located in historic downtown Roseburg, Oregon and has been providing clients high-end salon services since 2004. 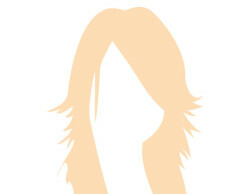 Our stylists offer haircuts, color and styles using the latest trends and methods. The color lines we use are stylist preferred and include Leyton House Professional, Redken Shades EQ and L’Oréal professional. Unite® Professional Salon Systems are our preferred products and we have them available for purchase. Continued education is important to us and we are always looking for the newest trends and services for our clients. 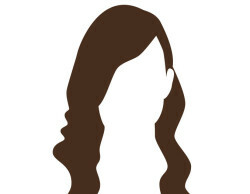 Our unique services include Great Lengths Hair Extensions, Keratin Straightening and split end mending. Education: Hair Design, Great Lengths Extensions Certified, Unite Academy, former Educator for BES color and Balayage Badass! Education: Hair Design, Great Lengths Certified, Unite Academy, Former Redken Educator and all around color Guru! Playlist: Anything to get my groove on! Amazing! Love Anna would recommend her to anyone! 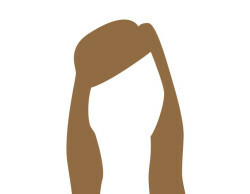 The Brazilian Blowout is amazing! She was able to do a color correction and gave me a great cut! I have a permanent grin! First time in my entire life that I really liked my hair and what was done to it! I went from curly frizzy copper colored hair to an amazingly smooth red head! I saw Kayla today for the 1st time! She is amazing. Great customer service. Will be recommending family and friends to the Edge! Terry has been my stylist for over 12 years. She brought my new, emerging hair, (after chemo) to life. I appreciate her so much. Thank you Terry!